Your kidneys are one of the most significant organs in the body. They are a pair of organs located towards your lower back and serve the purpose of filtering your blood to remove toxic and waste substances from the body. The toxic substances can be detrimental to your health if they are not removed out of the body. What is a kidney failure? When your system is burdened with toxins and dangerous wastes resulting from a kidney failure, what follows are life threatening conditions that can be dangerous to your health. This is the reason why you should always seek the services of a doctor the moment you realize you have a kidney problem. 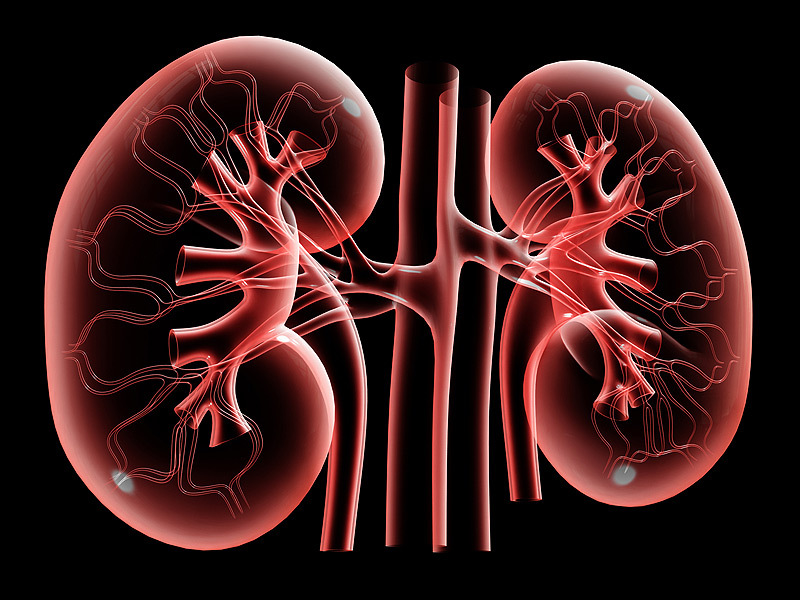 Without enough flow of blood into the kidneys, the kidneys find it difficult to filter out the toxic wastes hence the occurrence of acute perennial kidney failure. This problem is usually solved once the problem leading to the low supply of blood has been determined. This is the condition where the kidney begins to shrink thus losing its function. The primary cause of this is insufficient blood flowing into the kidneys. This usually occurs when there is a long-term damage to the kidneys as a result of intrinsic kidney diseases. Direct trauma causes these intrinsic kidney diseases to the kidneys like severe bleeding or insufficient oxygen. This is caused by a long-term blockage of the urinary tract thus hindering urination. The consequent is pressure which in turn cause kidney failure.